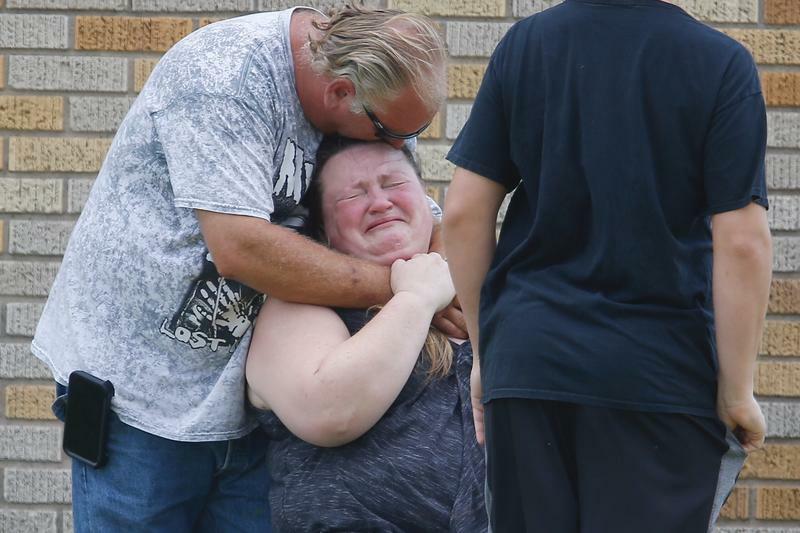 Update 1:57 p.m.: The man who allegedly entered a Middleton, Wis., office building Wednesday morning and opened fire has died after being shot by police. 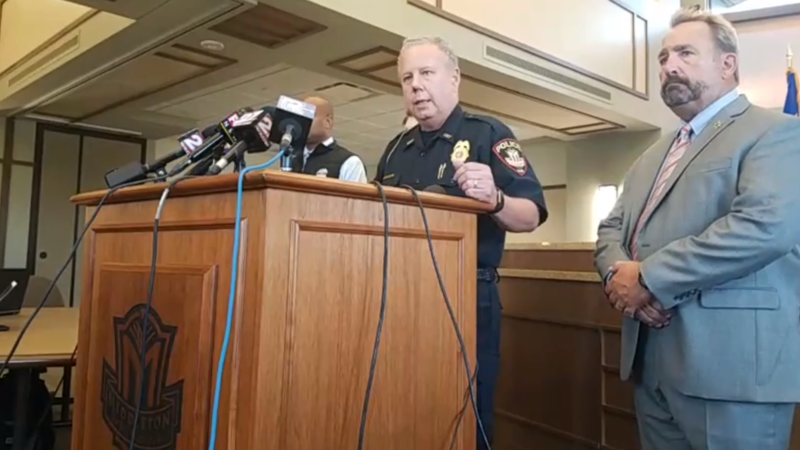 The suspect injured three people who are being treated at area hospitals. 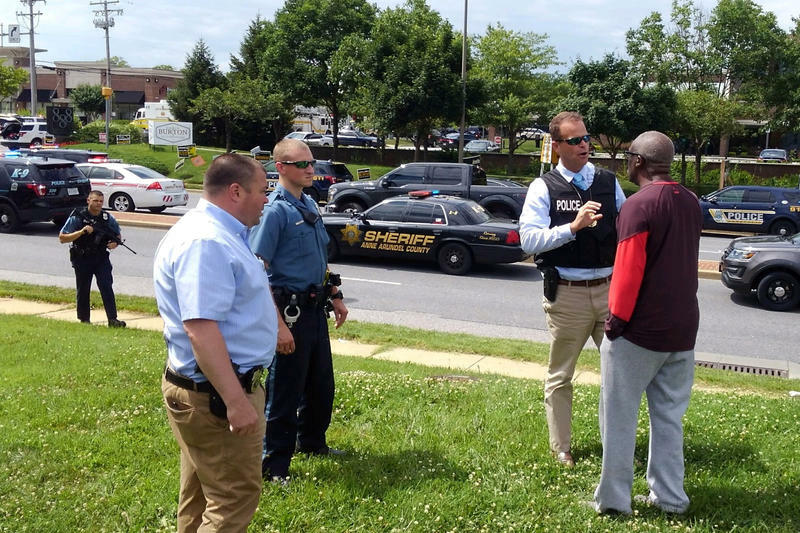 Officials have lifted the lockdown at the office building where the shooting occurred around 10 a.m. 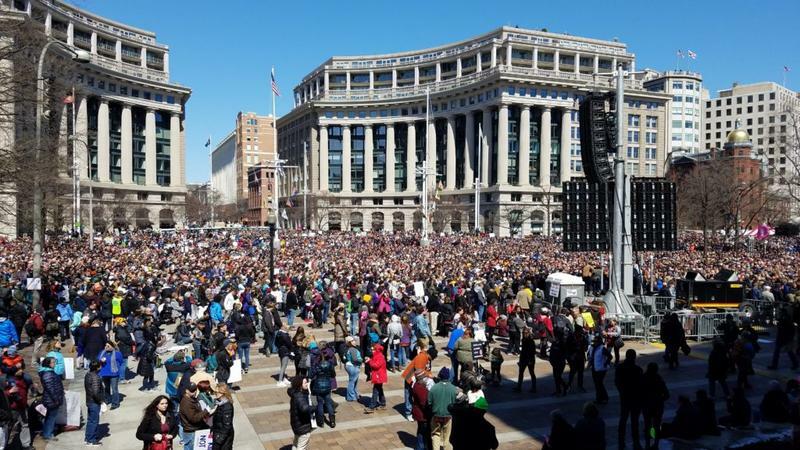 Hundreds of thousands of people took part in the March For Our Lives in Washington D.C., including survivors of the February 14 shooting at Marjory Stoneman Douglas High School in Florida. UW-Milwaukee's journalism department took a group of twelve students on an immersion trip to cover the march and gain hands-on reporting experience. Among them was Lauren Keene, who interviewed Randi Patregnani, a Stoneman Douglas student who survived the now-infamous school shooting. 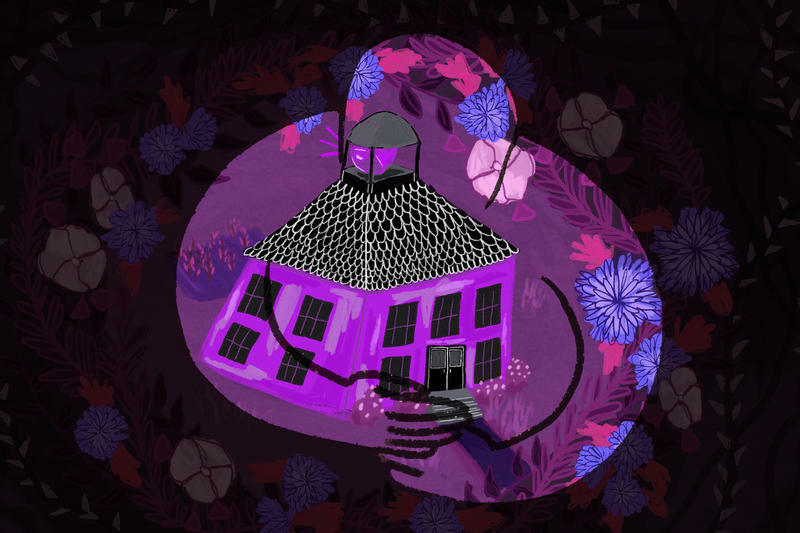 Schools across the nation are reacting to inform students, staff and parents about the safety on school campuses following the high school shooting in Parkland, Florida at Marjory Stoneman Douglas High School. The University of Wisconsin-Milwaukee sent out a Campus Safety newsletter via email to students and staff with ways to stay safe on campus. 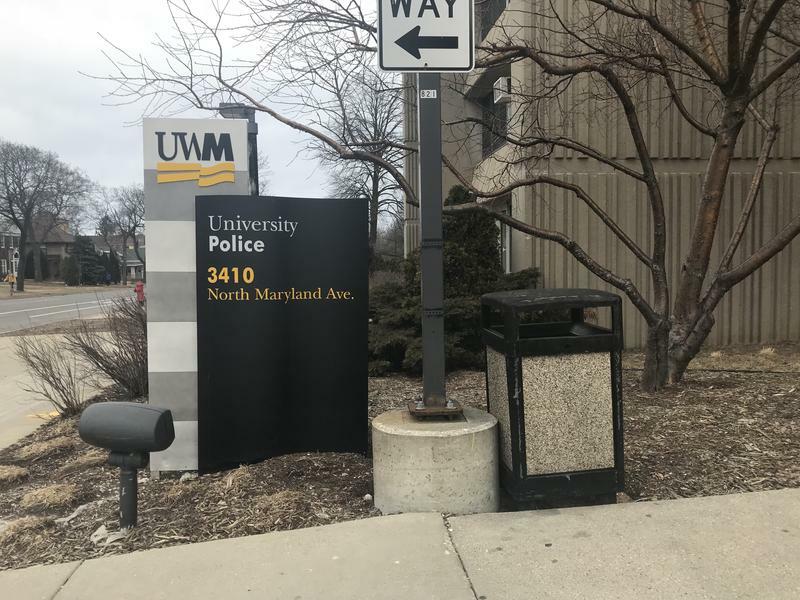 The university offers self-defense training as well as active shooter training, which UWM Chief Police Joseph LeMire says should be mandated. 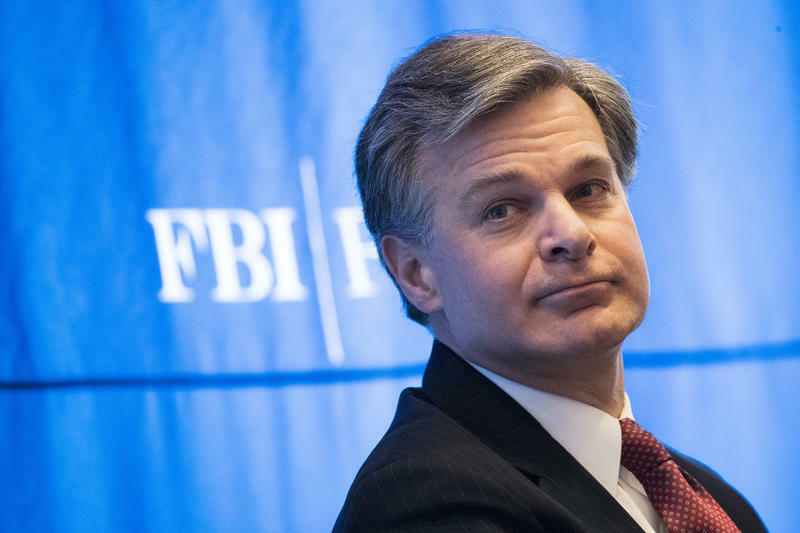 Friends, family and neighbors were worried about Nikolas Cruz. 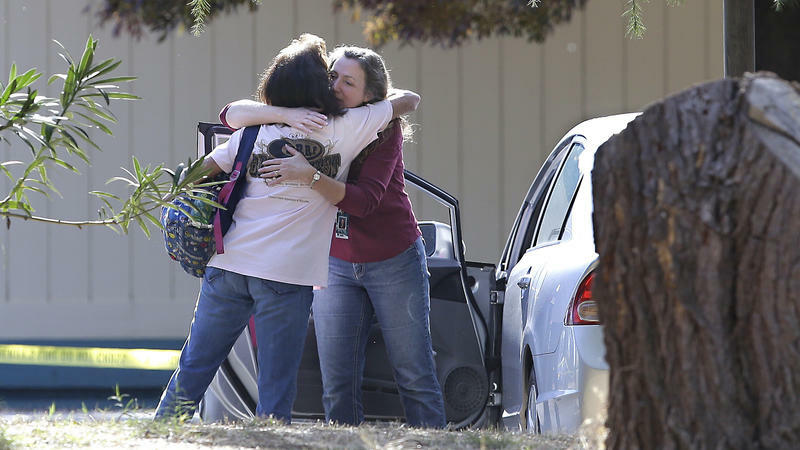 So were social workers, teachers and sheriff's deputies in two counties. 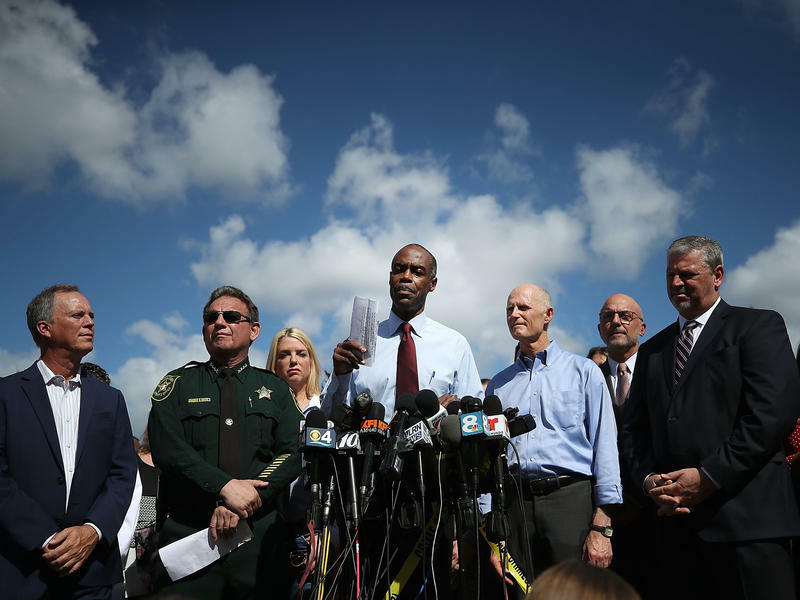 As classes at Marjory Stoneman Douglas High School resumed two weeks after the shooting rampage that left 17 people dead, it is increasingly clear that Cruz, the alleged gunman, was deeply troubled. Court documents say the suspect in the shootings at a South Florida high school has confessed to investigators. 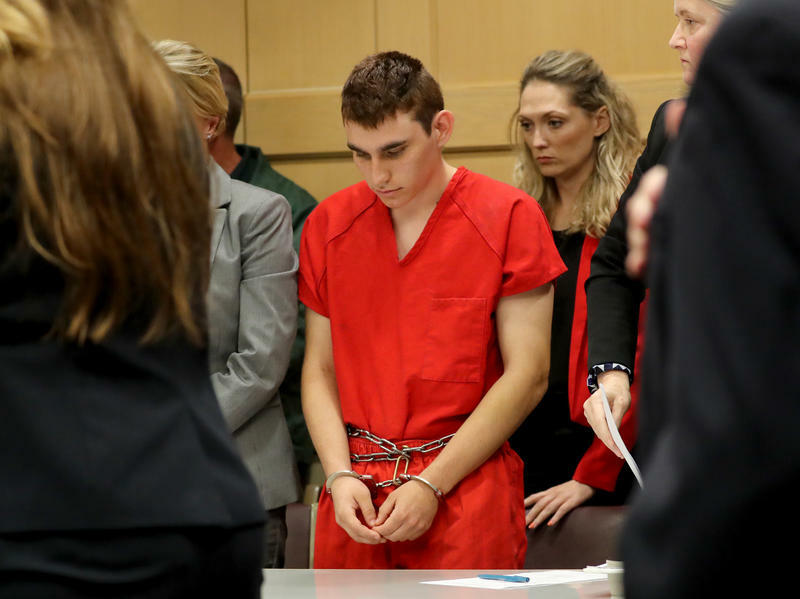 Nikolas Cruz, 19, has been booked on 17 charges of premeditated murder at Broward County's Main Jail in Fort Lauderdale, Fla.
A shooter in Northern California has killed at least four people in a violent rampage that began at a home and ultimately included seven locations, including an elementary school, officials say. 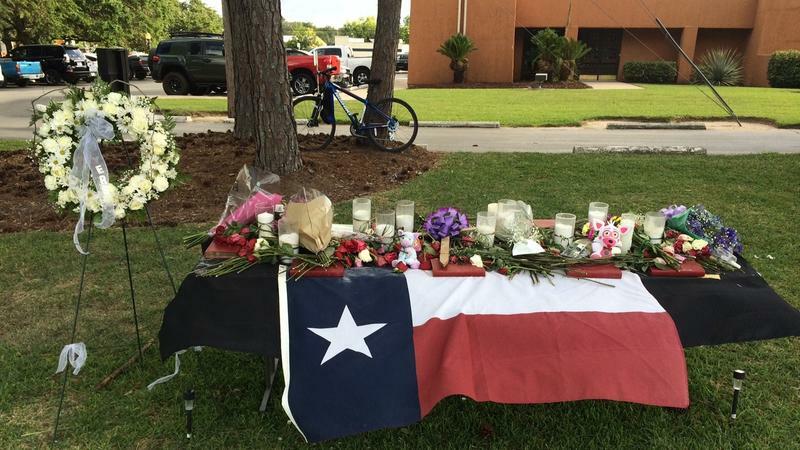 The shooter was killed by police, bringing the total death toll to five. 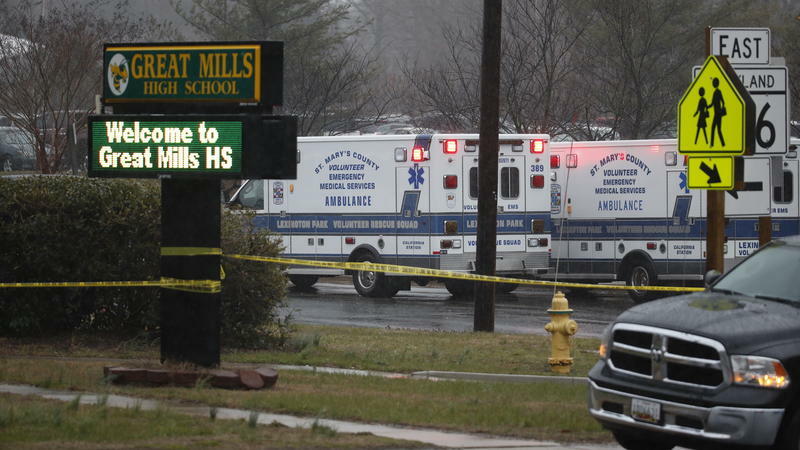 Ten people have been hospitalized, authorities say. President Trump says the people of Las Vegas have shown the world their character, courage and resolve in the wake of Sunday's shooting massacre. 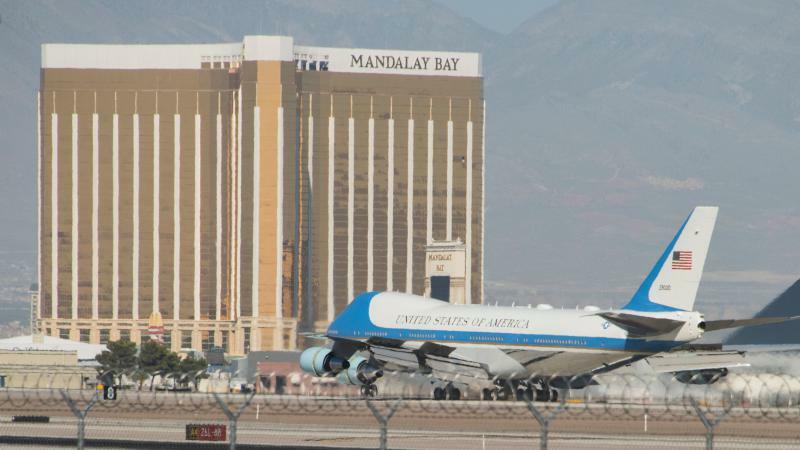 The president and first lady visited Las Vegas on Wednesday to show support for the victims as well as the people who cared for them. 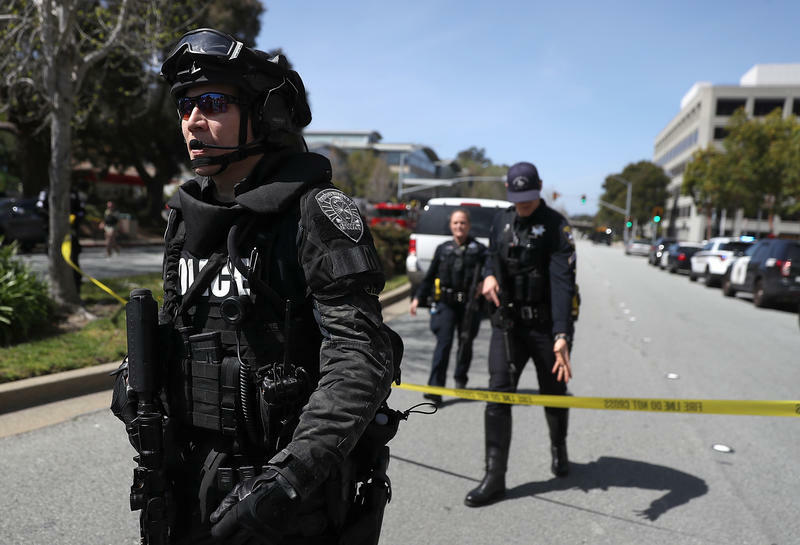 "The only message I can say is that we're with you 100 percent," Trump said at University Medical Center, were dozens of the wounded were being treated. As he spoke, the president was surrounded by doctors and nurses in lab coats and scrubs.